I've been meaning to buy the Oskia Renaissance Cleansing Gel for a long time after seeing so many rave reviews. 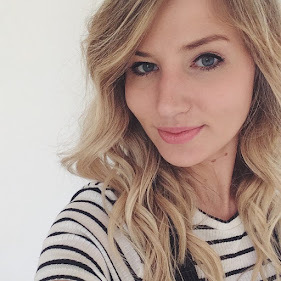 After my Trilogy cleansing balm came to an end (still love this!) I decided to purchase it and I haven't been disappointed. This is one of those rare products which is suitable for every skin type and I can see why. It's a cleansing gel which turns into an oil and melts into skin quickly to remove make-up, whilst also illuminating and nourishing skin. It aims to leave clean, radiant skin which feels soft and smooth. It's also rich in vitamins and enzymes. It has a mild and pleasant scent and is an orange gel texture. I have been massaging it into my dry skin, adding a little water to turn it into a milky cream, and then using a flannel or muslin cloth to remove it. I have been using it to remove my face make-up (so I take off my eye make-up separately, although this does do that job too) and it's been doing the job well! My skin is left feeling clean, bright and super smooth. It also doesn't irritate it in the slightest which is a big plus as sometimes my skin can flare up a little. 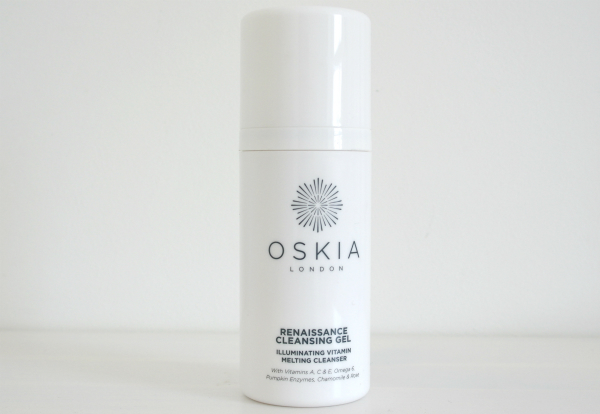 The Oskia Renaissance Cleansing Gel costs £28 and I bought mine from Look Fantastic. I was kind of hoping you'd say it was not that good... It is so pricey but everyone thinks it's lovely, so I know I will give in at some point!